DESOTO—The premier event of the season DeSoto Living! 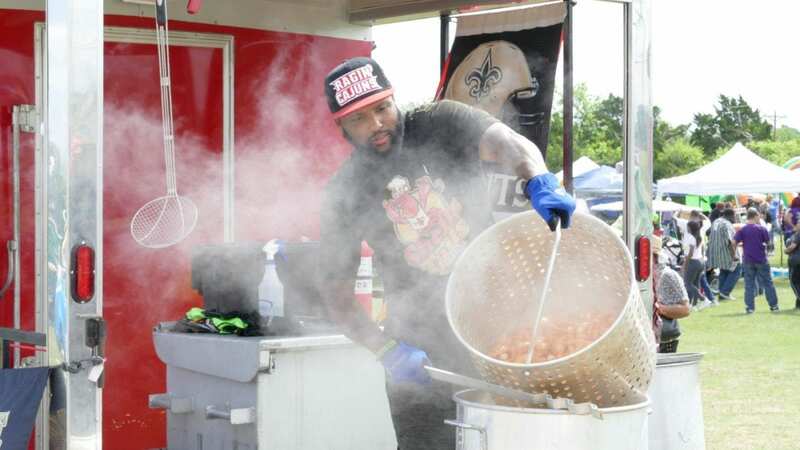 Festival was postponed Saturday due to inclement weather. Unseasonably cold temperatures in the 30s, coupled with sleet, forced the DeSoto Chamber of Commerce to postpone the festival. Earlier this week chamber officials announced the new date: Saturday, June 23 at DeSoto East Middle School. Which is sooner than expected, early estimates predicted a Fall 2018 date for the festival makeup day. So there is still time to purchase vendor space. until next week vendor registration is just $75 and will go up to $100 the week after. 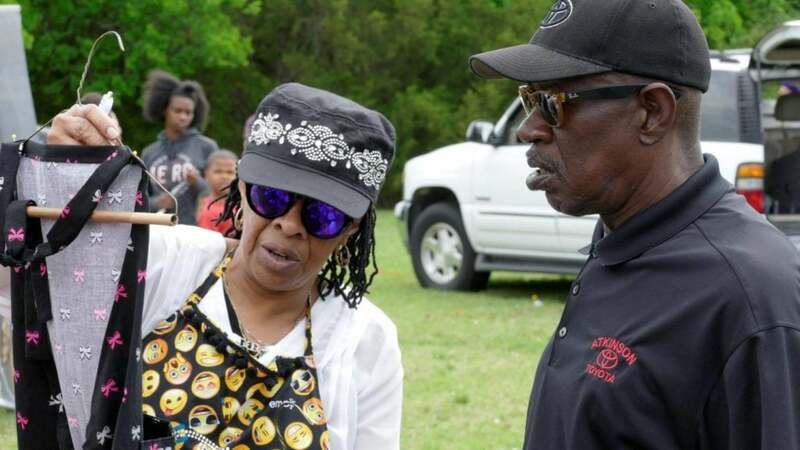 For food vendors who’ve already secured City of DeSoto Food Vendor Permits, the city will reissue permits free of charge. 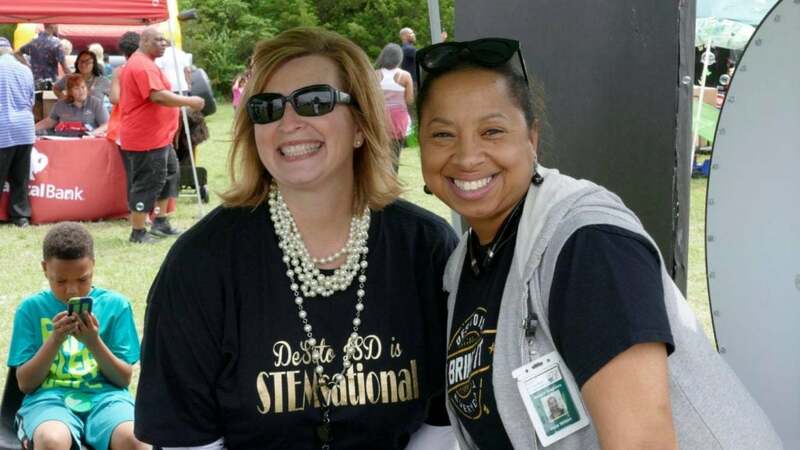 “Instead of making everyone wait until September, the Executive Committee has come to an agreement of Saturday, June 23rd at the DeSoto East Middle School. The First Annual DeSoto Living! Festival on April 1st, 2017 was a resounding success! According to DeSoto Chamber of Commerce President Laura Terhune, vendor participation exceeded expectations. These are remarkable numbers for a new event! Four of the seven Zone Sponsors have already confirmed their participation again next year. “Many of our vendors, businesses and organizations are already starting to contact us to reserve their booth or food truck space. It’s encouraging and exhilarating to receive such incredibly positive feedback from our participants,” said Marketing Director Brittani R. Washington.